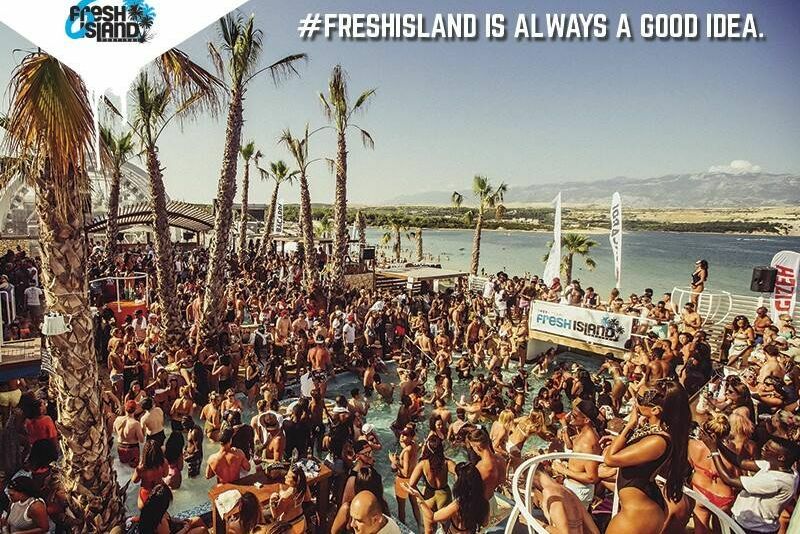 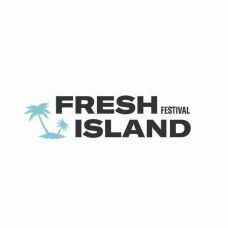 Fresh Island has rapidly become one of the most anticipated international Hip-Hop, R&B and Urban events of the summer and over the years has attracted visitors from all over the world to witness performances from the likes of Snoop Dogg, Nas, Rick Ross, Partynextdoor, Lil' Pump, J Hus, Pusha T, Ty Dolla $ign, Migos, Sean Paul, Chris Brown, Redman & Method Man, Wiz Khalifa, Vince Staples, Rae Sremmurd, French Montana, Young Thug, Action Bronson, Stormzy, JME, Giggs, Kehlani and many more. 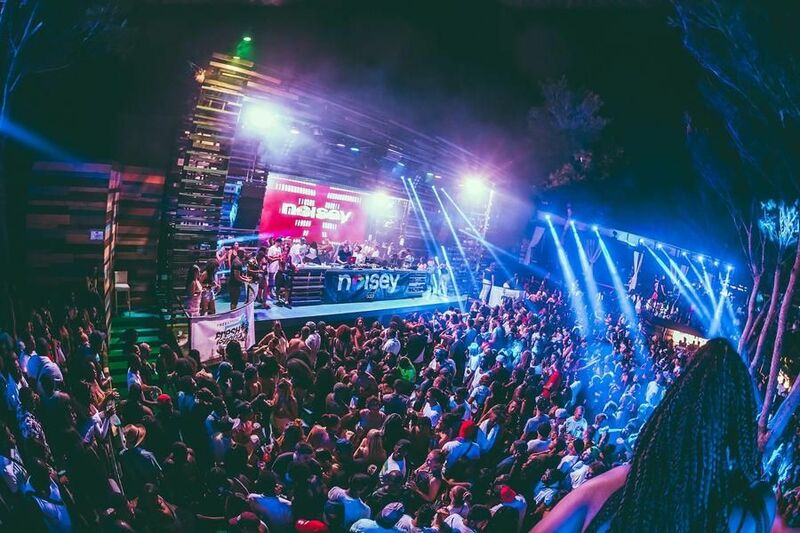 Of course, the famous boat and pool parties will spice-up the spectacular atmosphere. 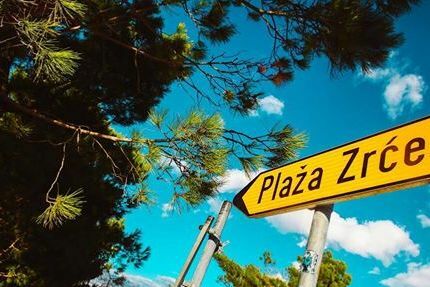 Experience the unforgettable Zrće magic with the main festival event taking place from 15 to 17 July, pre-parties on 13 and 14 July and after parties on 18 and 19 July.